We have for you the Far Cry New Dawn Deluxe Edition list as well as what you are getting when you pre-order the game. 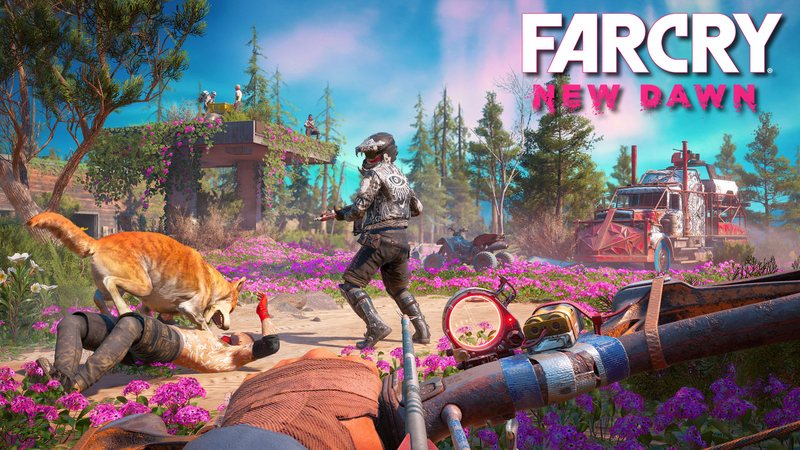 Far Cry New Dawn continues from the events of Far Cry 5, about 17 years after. So, that means you are returning to what is left of Hope County, Montana. So are you curious? Check out the editions available for the game, so you can get your money’s worth is you do decide to play. The Standard Edition will only have the base game. Pre-ordering the game will grant you a Unicorn Trike skin. You can get this by pre-ordering either of the two editions. Far Cry New Dawn is set to launch on February 15, 2019. Both the editions as well as the pre-order bonus is available for PC, PlayStation 4 and Xbox One. Know what the Far Cry New Dawn story trailer is all about!